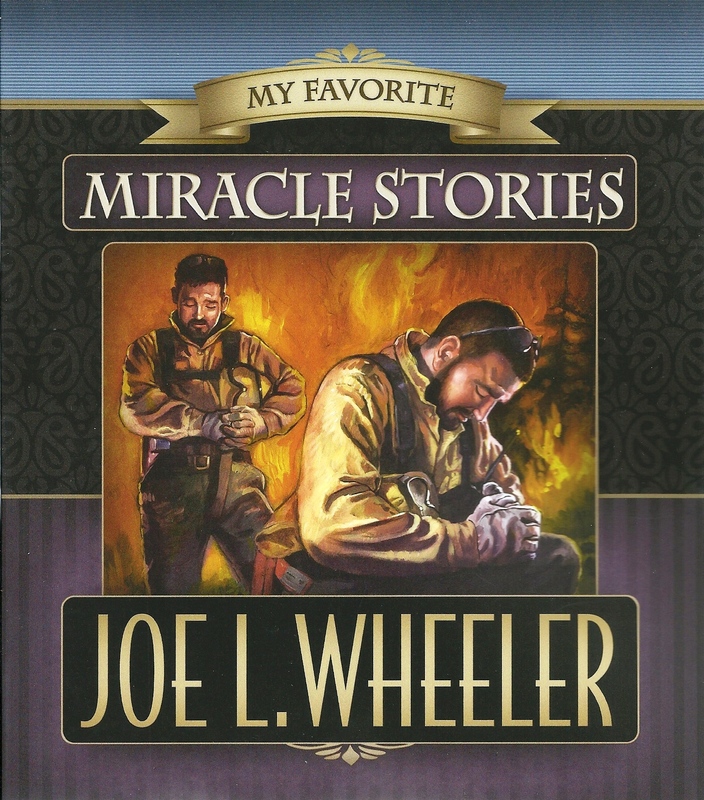 Just out is our 90th book, the second in the My Favorite series of story collections, on the heels of My Favorite Angel Stories (2014); and it will be followed by My Favorite Answer to Prayer Stories in 2016. All the stories in these three books are true and faith-affirming. In our 90 books and counting, this series breaks new ground for us. It meets a major need we’ve never addressed before: stories for church, Sunday school, Sabbath services, daily family worship hour, Christian schools, evangelism, etc. For let’s face it, if someone like us does not provide a large reservoir of such stories, how are such stories to be found by ministers, lay church leaders, parents, and teachers? If parents are to have a daily story hour for their families, in one year alone, that means they’d need 365 stories! These are all major reasons why we launched this series. We will be most interested in your responses. 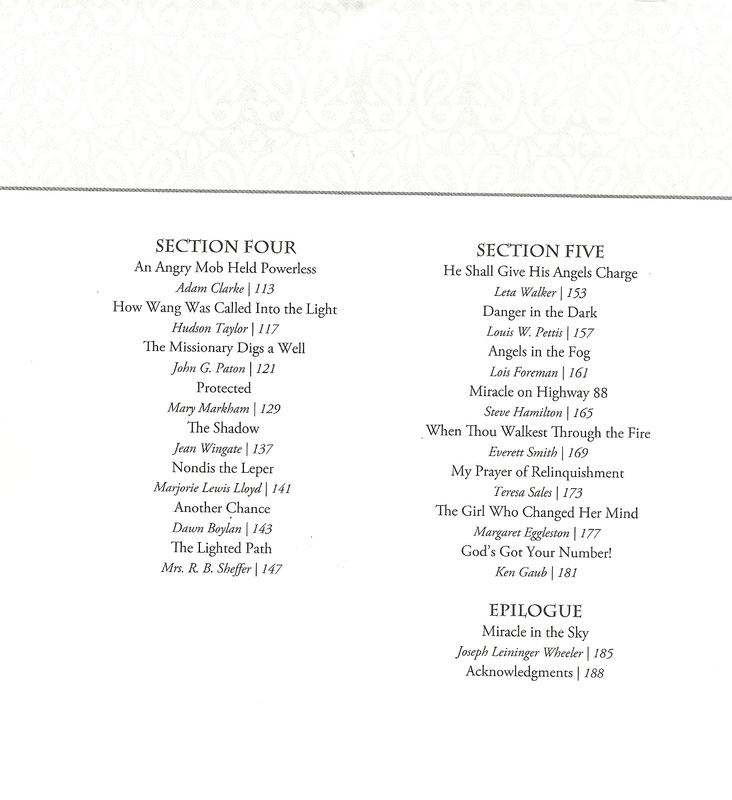 This is a very ecumenical collection, as you’ll see when you study the names of the authors, for many of them are famed clergymen or missionaries. We close with two life-changing epiphanies written by Pastor Ken Gaub and me. In both cases, we were staggered to discover that God was not only real, he was right by our side! And what an unexpected sequence of events made Dr. Dobson’s story possible! It is a big book. Price is $15.99, plus $4.90 shipping. And if you’re a Colorado resident, add 5% tax. 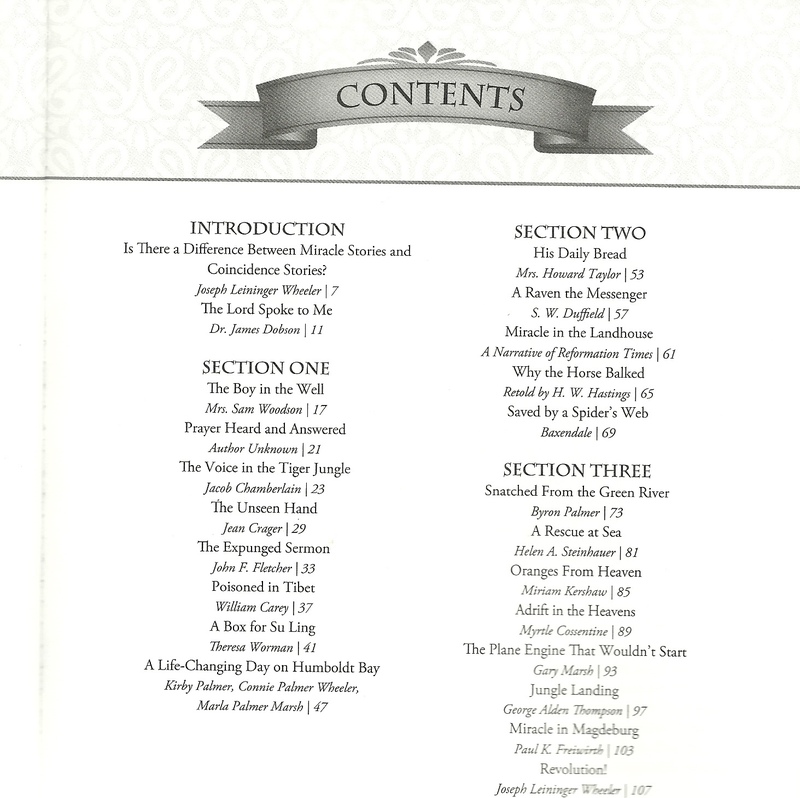 (Published by Pacific Press Publishing Association, 2015). When ordering, indicate if you wish the book to be signed or inscribed. Please send us an email if you wish to order: mountainauthor@gmail.com. We are working on our website now, and hope to make it easier for you to order from the web page soon. But in the meantime, please feel free to send us an email to place your order. This was the weekend of our annual Conifer Kiwanis Reading Celebration for the third-graders who attend six mountain elementary schools here in the Colorado Rockies. Also for a large consortium of homeschoolers. Before we honored the kids for their reading improvement, I gathered close to 90 third-graders on the floor around me, and urged them to make reading central to their lives. Since I poured thirty years of observation and research into my 1992 book, TV on Trial, and one of my main doctoral concentrations had to do with the relationship between reading and writing, and since those areas have remained central to me during my entire academic teaching career, I felt this occasion offered me a golden opportunity to plant seeds in these young minds. I pointed out to them that there are two ways they can feed their brains: Reading and Electronic Imagery. Reading has been with us clear back to ancient times, but most significantly since the advent of printing, some six centuries ago. Electronic imagery is much more recent: around the turn of the twentieth century with the advent of moving pictures. Today, electronic imagery has become so ubiquitous it increasingly has pushed reading onto the ropes, with some even questioning whether it can survive at all. So, I pointed out to the third-graders that there are two significant differences between reading and electronic media: Reading is a creative process; electronic imagery tends to be creative only for those who create it. Reading is connotative. In other words, every time a person opens a book and begins reading, something exciting happens: that person’s brain shifts into its creative gear as the reader cranks out non-stop inner imagery that has the potential to actually change the brain into a powerhouse. I introduced two contrasting word processes: “denotative” and “connotative.” Denotative has to do with the dictionary definition of a word. Let’s take, for instance, the word “father”; the dictionary definition is “a man who has begotten a child.” That’s all there is to it. But the connotative process is so explosive it borders on the mind-numbing, for it has the potential, over time, to remake the brain. I pointed out that as you read the word “father,” if you have a loving father you adore, the mental image you create will tend to mirror that; but what if you have an abusive father? That would contribute to a much darker mental image. And no two readers ever create exactly the same mental imagery from the same words! For each individual is one-of-a-kind. That is why cloning would be such a terrible thing. As a person reads, word after word after word triggers the creation of mental imagery in the reader’s brain. So much so that just one book has the potential to create seismic differences in the reader’s outlook on life. But that’s not all, by any means. Each author writes in a different way from other authors; this is why Google enables teachers to catch plagiarists so easily, and why it borders on the impossible that an anonymous writer can long remain anonymous. The reader reads works by Alcott, Tolkien, Blume, Milne, Seuss, Hemingway, Tolstoy, Twain, or Martin Luther King, Jr.—; those stylistic differences are stored in inner templates, each of which may be drawn from when the reader begins to write herself/himself. Depending upon whether the reader reads from a wide variety of books, stories, essays, etc. written by authors worth reading as opposed to stalling out on mental pablum; the former is likely to develop into a powerhouse and the latter into straitjacketed narrowism. But what if individuals read no books and little of anything else, and instead feed the mind with electronic imagery (the norm for untold millions today), what happens to their minds? When one is watching television, cinema, video, or other electronic genres, whether one person is watching a given source or a billion people are watching it, every last one is internalizing the same picture! Reason being that the receiver’s brain has had nothing to do with the image’s creation—someone else did that. In fact, the receiver’s brain is completely bypassed: BAM! The image is blasted into the receiver’s brain. But it is not internalized for it is a foreign object. It is a self-standing entity that just sits there. Over time, as these foreign objects take up more and more space in the receiver’s brain, that person all but loses the creative potential that individual was born with. In the collegiate freshman composition classes I’ve taught over the years, I’ve seen replayed the two species again, again, and again. When I tell a class, “Take out a blank piece of paper. We are going to write. . . . Now write!” It matters little whether I give them a subject to write about or let them choose, the results are the same each time: the reader, having all the internalized imagery of many authors’ books and stories synthesized into the memory banks, stylistic templates too, can hardly wait to start writing—and then the pen races across the page. The non-reader, almost invariably, just sits there glassy-eyed, like Bambi on ice. Since there is precious little in their brains that wasn’t created by someone else, there isn’t much they can draw from. And since they don’t read, they don’t know how to write either. Structurally, they are equally at sea. Since electronic imagery explodes at them from all directions, little of it structured, their thought-processes tend to be equally unstructured and disjointed. This is also true when they speak in public. Sadly, our society has yet to recognize just how essential reading is to life and career success, even in areas that are not generally considered as demanding a reading background. Living to Be 100 Years Old! 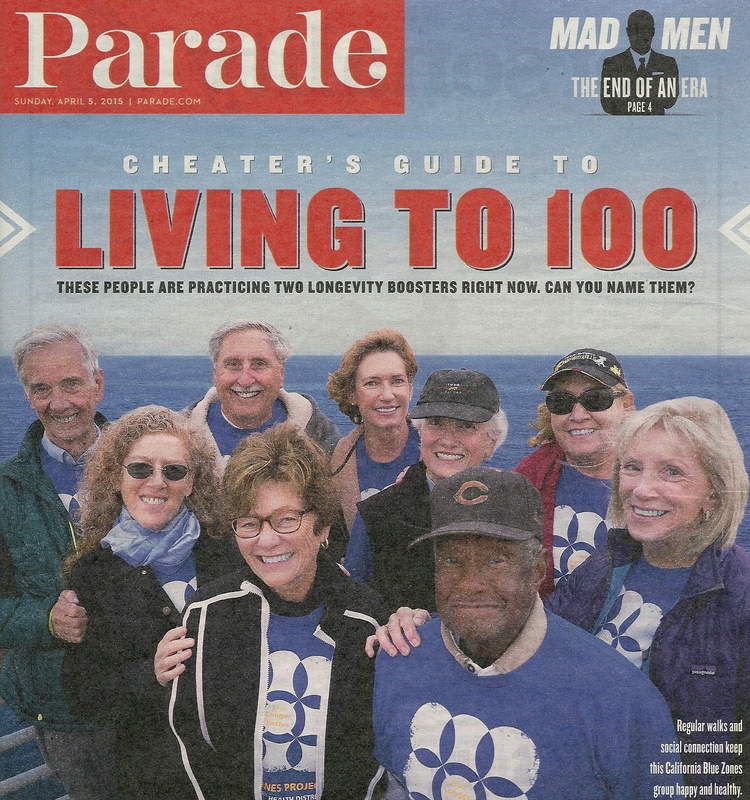 The cover story in the April 5, 2015 Parade was titled “Living to 100.” The author, Ginny Graves, notes that there are 53,364 centenarians in the U.S. today; however, experts predict that number will skyrocket to 600,000 by 2050. There has been much publicity recently about the so-called Blue Zones (areas with the highest concentration of centenarians). Most prominent are Sardinia; Nicoya, Costa Rica; and, in the U.S., Loma Linda, California. Graves notes that journalist Dan Buettner has become a longevity guru, thanks to books such as his new one, The Blue Zone Solution: Eating and Living Like the World’s Healthiest People (National Geographic Books). ● They tend to hang out with individuals who share their healthy living philosophies. A Brigham Young University study confirms this: those with strong connections were twice as likely to outlive those who do not. ● They exercise regularly, often choose to walk with friends three, four miles a day at least four times a week. Their lifestyles encourage physical activities rather than sedentary ones. ● The world’s most robust centenarians stick with diets that are 95% plant-based; eating some fish but little meat. In a major study, British researchers found that those who ate seven or more portions of vegetables and fruits every day, lowered their risk of dying from cancer by 25%, and from cardiovascular disease by 31%. Many drink a glass of wine each day. They eat smaller portions. ● They generally belong to a faith-based community. Buettner notes that attending services four times a month can extend life span by 14 years. ● Marital commitment alone can add up to three years to one’s life. ● Extended family interaction significantly extends life. ● Crucial to longevity is having a purpose, reasons for facing and living each day. 1. Studies confirm that there is an extremely strong relationship between mind and body. If the mind tells the body, I’m retired now; so I can just loaf and veg out each day, the brain sends out a mandate to the body’s defense armies (the white blood cells): Dismantle the defense system for there are no longer any dreams or goals to protect. And you die. Often in a short time-period. Only those retirees who establish new goals, create new passions, find new hobbies, and dream new dreams, are likely to live long. 2. There are no plateaus where health is concerned. One is either getting stronger (the body essentially rebuilds itself every 100 days) each 100 days, or one is getting weaker. Consistent daily exercise is absolutely essential. 3. Vibrant Blue Zoners work hard each day to remain relevant intellectually. By continued study and voracious reading, they stay current with the Zeitgeist; thus their writing and speaking can have a profound effect on society. This is why aging luminaries such as Warren Buffett remain so iconic, and their wisdom is sought after. 4. Blue Zoners never feel old. For them “old” remains a long way off. When my great aunt, Lois Wheeler Berry was 105 years old, she continued to maintain that “Old is fifteen years older than you are.” She was right: age is a state of mind; some are old at 10 and others remain young at 110! So each of us has the potential (short of unforeseen calamaties or diseases) to live long vibrant lives, on past 100 years. But no one can slide or veg into it. It demands daily VIBRANT LIVING and perpetual joie du vivre. For April, here is an easy-read after the monumental War and Peace. It is one of the earliest books I ever bought with my own money; I purchased it in 1953. 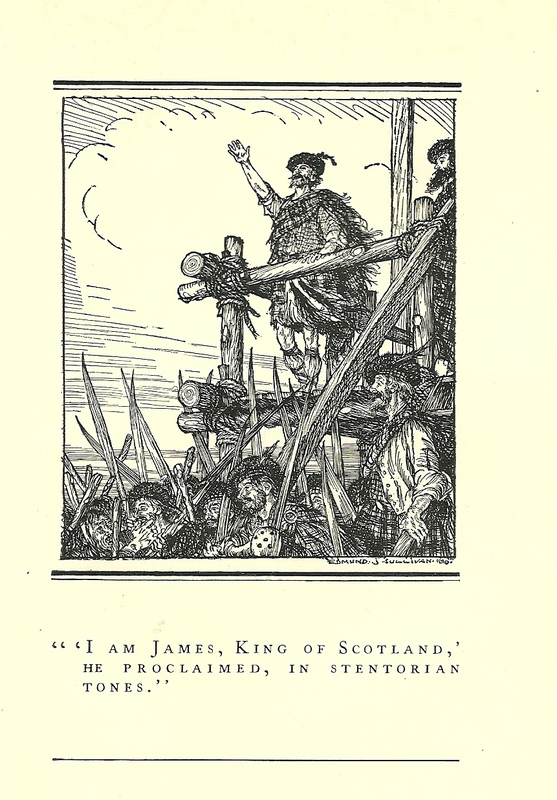 It had everything my boyish mind reveled in back then: history, royalty, intrigue, danger, romance, and a likable protagonist, James V, King of Scotland. Back then, I knew nothing about the author. Several days ago, browsing in my library for our 39th book selection, I spied the battered, stained, and discolored copy of my old friend, picked it up, and decided to re-read it to see if it would still have its initial hold on me. It did—and it didn’t. What was different was that I now had over half a century of historical and literary research behind me, including bachelor’s and master’s degrees in history, a masters in English, and a doctorate in English (History of Ideas concentration). Back then, I read it for the adventure and romance of it; now, I read it with the critical eye of a scholar. In other words, even though I knew it was fiction, I now wondered if it was fiction based on fact (back in the fifties I didn’t care the proverbial “two hoots” whether the book was accurate historically or not—I was just looking for a good read). But now, that wasn’t enough. Now, remembering how I was captivated by the concluding romance back then, I discovered that I still was, but now I wanted to know if that was accurate. I almost wished I hadn’t checked, for though the book still appears to be historically accurate, there wasn’t to be a happily-ever-after scenario for the king and his bride. I’d long ago discovered in my historical research that there was precious little real romance in royal marriages down through the centuries. Marriages took place for dynastic reasons and the principals had precious little to say about it. If they wanted romantic love, society would wink at their many extra-marital escapades. In fact, James V was the only legitimate child his father ever had. Note Charles and Diana’s disastrous marriage. In fact, it was said that Charles was the only man in the world not in love with Diana. Instead, he found love with Camilla, another man’s wife. In the case of William, Kate represents one of the very few cases in British history of a future monarch being permitted to select his own mate. Now, in my research, I discovered that James V’s bride died during the first year after marriage; he remarried—and out of that union came one of history’s saddest heroines: the ill-fated Mary, Queen of Scots, doomed to die at the hands of Elizabeth I, her cousin. But having said all this, I’m still glad I prowled around in actual history after having re-read this book, because now that I’ve authenticated the core story, I’m more fascinated than ever with James V; his nemesis, that rascal Henry VIII of England; and so many other fascinating real-life characters. Now for the author, a most fascinating real-life figure himself. Robert Barr (1849-1912) was born in Glasgow, Scotland. When only four years of age, he emigrated to Canada with his parents. After being educated in Toronto, in 1881 Barr decided to relocate to London, then the most exciting and powerful city in the world. He would go on to become an educator, journalist, editor, publisher, and novelist. By the 1890s, he was publishing a book a year (mostly novels, short story collections as well), and was close friends with literary luminaries such as Arthur Conan Doyle, Rudyard Kipling, Mark Twain, Joseph Conrad, Bret Harte, and Stephen Crane. Barr was especially prolific in writing historical romances and books about crime. Now that I’ve learned all this about Barr, I’m intrigued enough to track down more of his books and read them. I’ll be interested in your reactions. 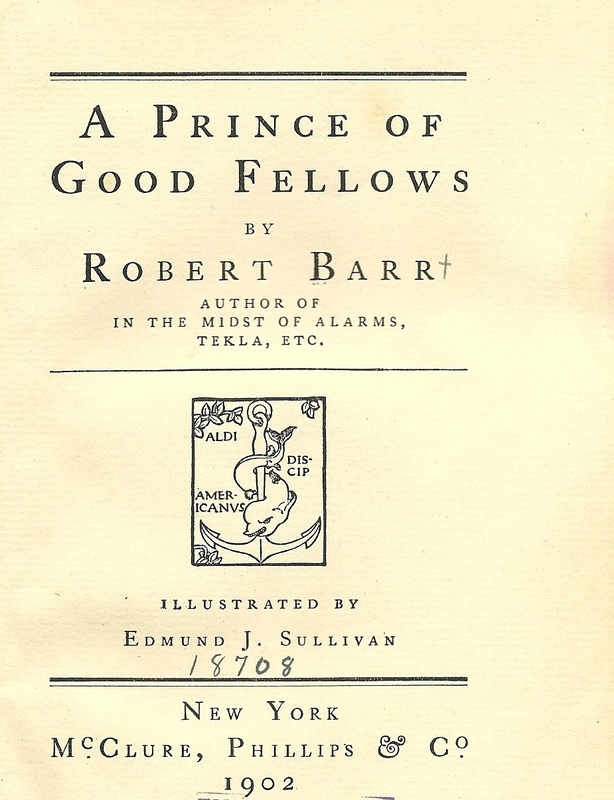 Look for copies on the web: A Prince of Good Fellows (New York: McClure, Phillips & Co., 1902).